Police have a zero tolerance attitude to the use of Mobile Phones while driving. 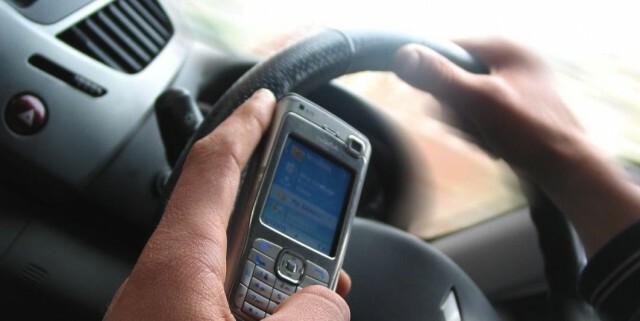 The State Government is considering new laws for mobile phone offences while driving. Motorists currently face fines of $330 and the loss of three demerit points if caught using a mobile phone while driving. Motorists need to be aware that even if stationary at traffic lights the law still deems you to be in charge of the vehicle and you can be liable. You are considered to be using the phone even if you are using a function other than making a call. Texting, checking Facebook or surfing the web would all be offences. Imposing a loss of six demerit point for motorists caught twice within a year. Statistics show that there were more than 110,000 mobile phone fines issued between 2010 and September 2103. As traffic lawyers regularly appearing in relation to traffic matters our advice is to ensure that you have installed a blue tooth device, or preferably place your mobile phone in the boot or glove box prior to starting your car. The consequences of a distracted driver can be catastrophic.